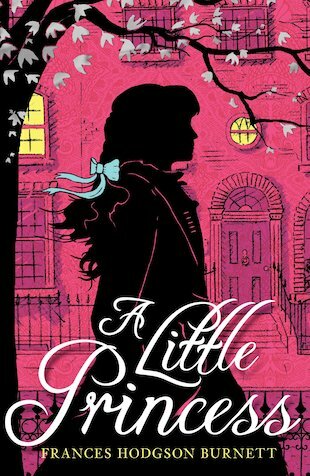 When Sara Crewe, the privileged daughter of a rich and loving father, arrives at her new school in London from India, her classmates quickly nickname her The Little Princess. She has all the comfort and fine things she could want – but for all that, she also possesses a kind and loving heart, a lively mind and a rich imagination. But when her father dies bankrupt, Sara is suddenly reduced to a life of poverty, forced to work hard, and live in a cold, damp attic. Now she has only her dreams to support her. But will they be enough? A lovely story about struggling against all odds. A heartwarming story of hope and imagination and the power of believing. It made me cry. Frances Hodgson Burnett was the author of classic children’s books like The Secret Garden.